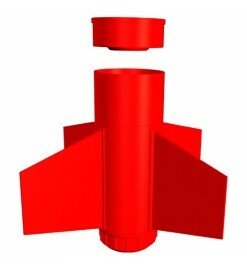 Mid-power rocket kits with a 24 mm motor mount. 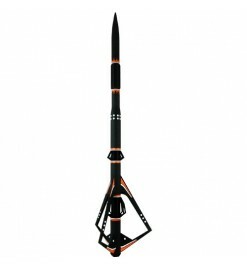 They can use both single-use and reloadable motors. 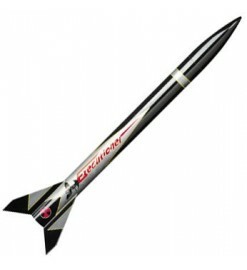 For 24 mm motors There are 24 products. 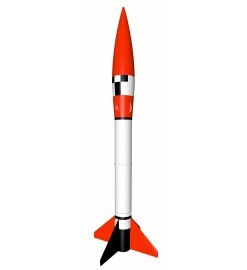 Model rocket kit with dozens of parts to be cut, finish and assemble. 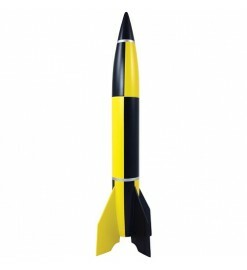 A real treat for fans of the assembly! 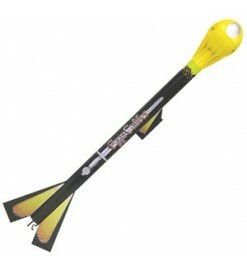 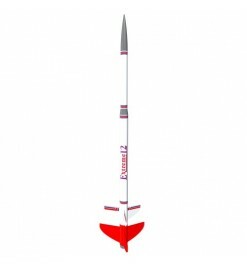 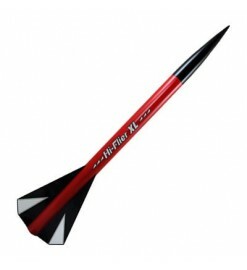 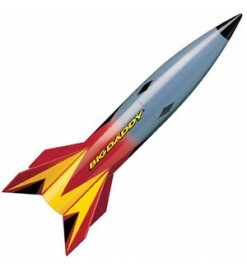 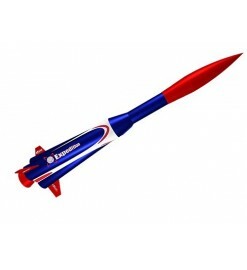 Large model rocket for D engines, for those who like to build complex models.